MTB Kingston consists of a network of 5 distinct loops which can be ridden individually or as a full circuit. Home loop is the main trail which provides access to Pete's Loop, The Ridge and Route 66. Collin's Lake Trail can be done on it's own, or in combination with Home Loop if you hit the secret connector. Review: So creative, love the bridges and obstacles. Very well maintained, Very rider friendly environment. 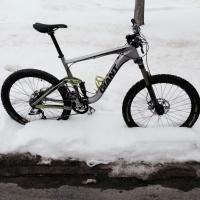 Review: Great trail system, something nice for everyone. If you never tried night MBT, this is the place to do it. Well maintained and market, flowy single track. Review: Great trail system. A mix of everything from fast flowy stuff with lots of burmed corner to very rocky technical. I have only ridden this as part of the xc marathon race so I'm sure there are other trails I didn't see that were not part of the coarse but what I saw was awesome. Lots of very tight twisty stuff though so wide bars are not the best. Review: Great trail system but you must be a member or a guest to ride there. 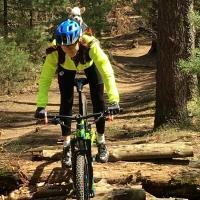 Review: Amazing XC MTB Trails. I would agree that Colins Lake and Home Loop are rated as beginner but the others are intermediate to advanced. Note you need a membership @ MTB Kingston to ride these trails. 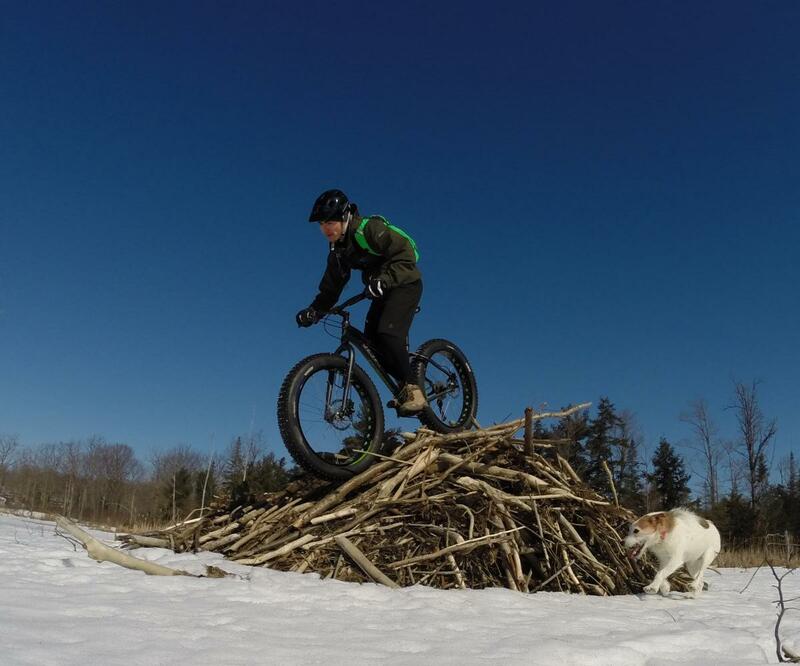 Review: It's a winter only trail design for fat bikes but all a welcome. It's starts off on frozen single track then ventures out onto the frozen ponds and swamp going island to island. Be sure to check with MTBKington before attempting this trail. MTB Kingston MTB Trail 5.00 out of 5 based on 8 ratings. 8 user reviews.